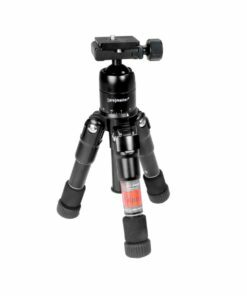 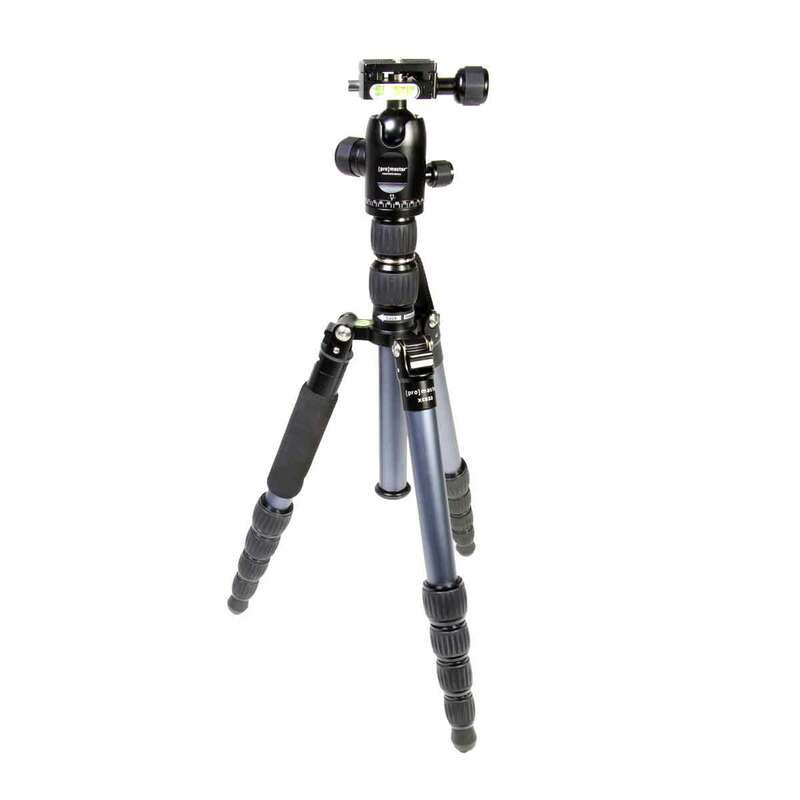 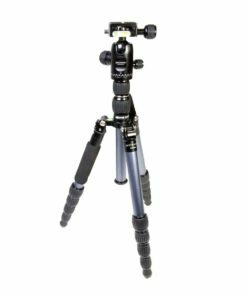 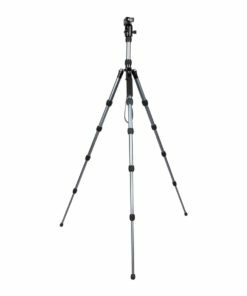 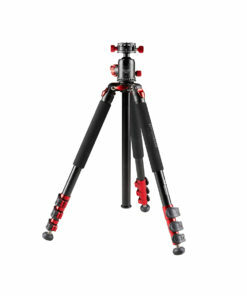 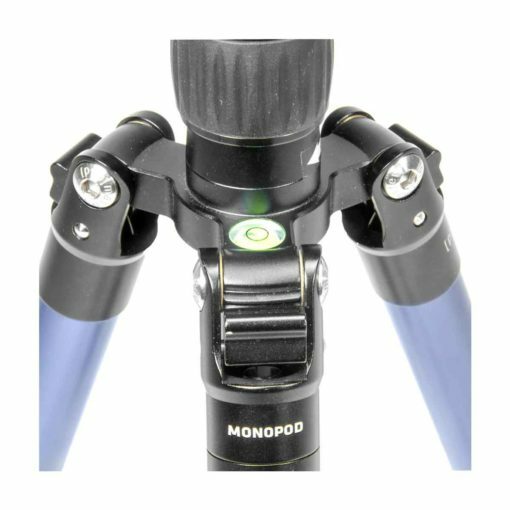 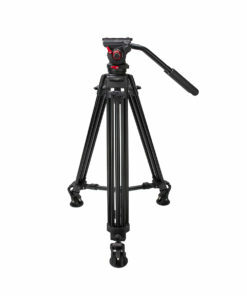 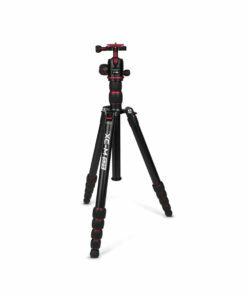 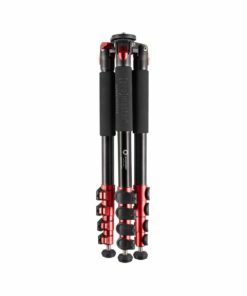 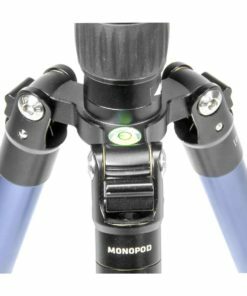 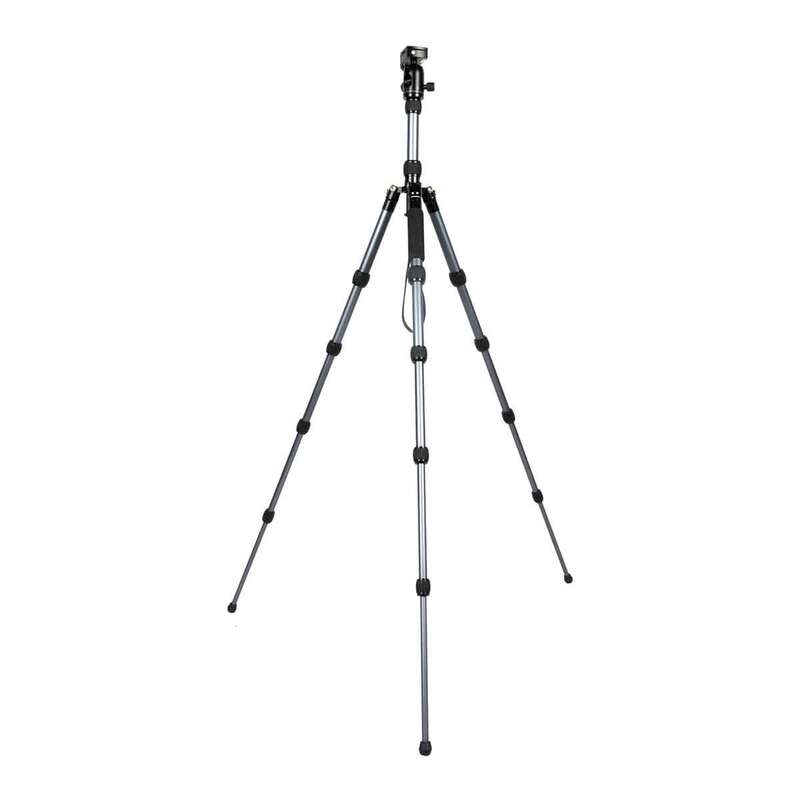 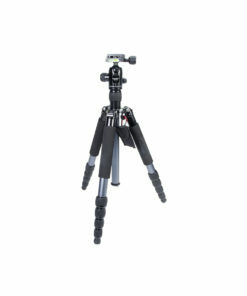 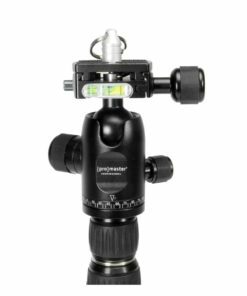 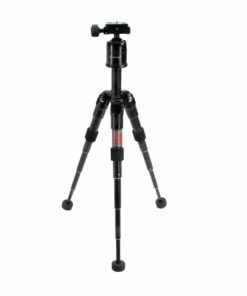 ProMaster Professional XC series tripods are lightweight, stable, stylish and easy to carry. 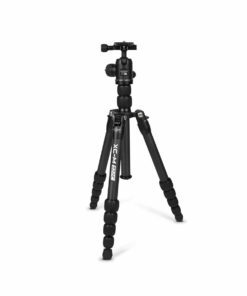 They are the ideal choice for backpackers, nature and wildlife photographers, photojournalists, or any other photographer where the size of their gear matters. 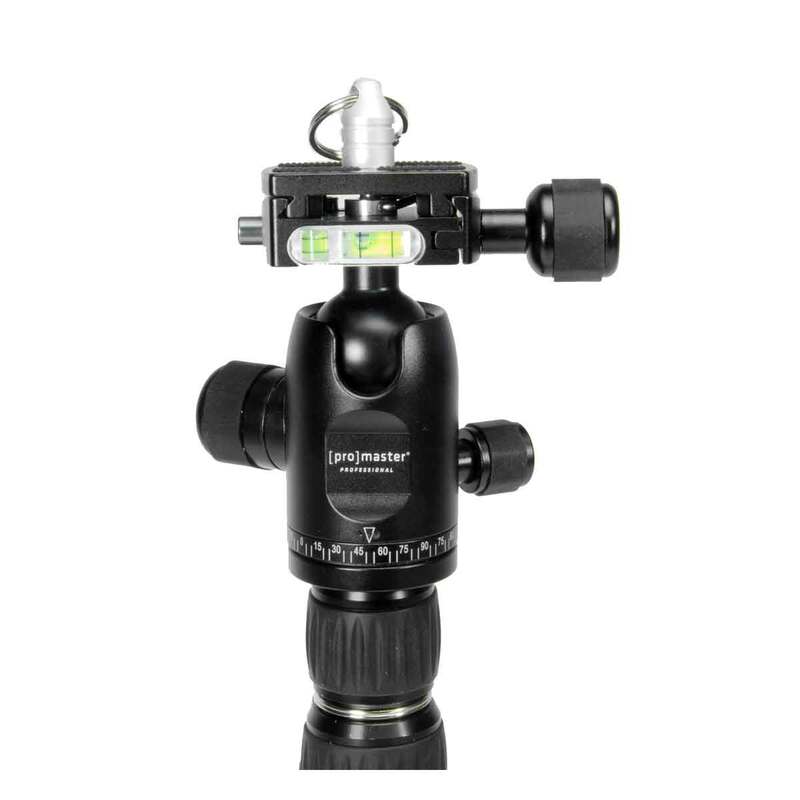 The XC522 is the smallest and most compact of the series. 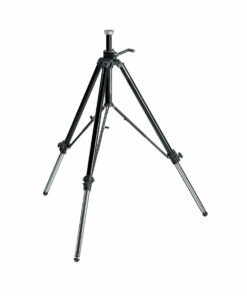 With collapsed size of under 12” and a carrying weight of less than 2 lbs. 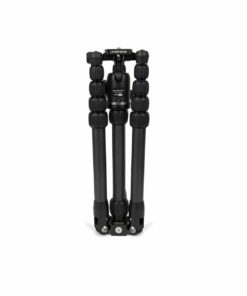 you can put this in a backpack or in your briefcase with ease. 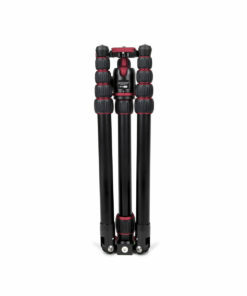 The double extension center column still allows for a comfortable working height of 49”.